If there is a ‘star’ among language industry buyers, it is Anna Schlegel. In her book, “Truly Global: The Theory and Practice of Bringing Your Company to International Markets,” Schlegel recounts her upbringing in Catalunya, how she studied in Barcelona and Berlin and moved to San Francisco at the age of twenty-four. Since then, Schlegel has worked for Fortune 100 American companies, including Levis, The Getty Institute, Silicon Graphics, Cisco Systems. She also co-founded Women in Localization, a fast-growing global, professional organization for women in the language industry. In early 2018, Schlegel was named “Language Industry Person of the Year” in an award series organized by a language service provider. 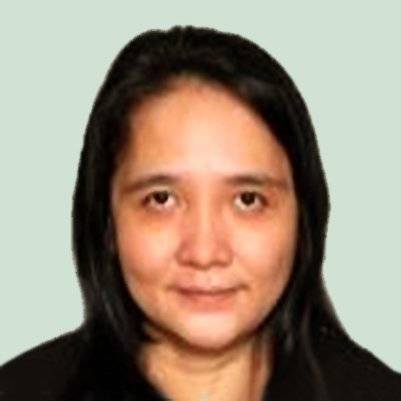 Now working as Senior Director of Globalization Programs and Information at NetApp, she gave Slator an interview on her work at the American storage and data management company, which celebrated its 25th year in the business in 2017. With an estimated 13% share in the global external storage systems market, NetApp provides a full range of enterprise-class solutions for network and data storage, cloud, and information management and competes with very large IT vendors like Dell-EMC, IBM, HPE, and Hitachi. With the storage industry itself in a state of flux, NetApp’s strategy is anchored on moving out from its legacy storage products and pushing aggressively into flash and cloud storage. The Sunnyvale, California-headquartered technology company brings its products to the international market — 150 countries to be exact — through a well-crafted globalization strategy headed by Schlegel’s team. “Translation and localization is a part of what we do, but the innovation we lead is from global corporate globalization,” explains Schlegel in an email exchange with Slator. Globalization at NetApp is centralized, according to Schlegel. Her team of 15 full-time employees and about 20 contractors is responsible for bringing NetApp’s products to market. The work, however, is all outsourced. “We rely heavily on Welocalize, Pactera, Tech Mahindra, and WebDunia as our main vendors. We count on many other vendors to support our team like Acclaro, Beyond, Common Sense Advisory, Lingoport, Vistatec, SDL, Content Rules and Emmerson Communications or Scriptorium. I see everyone as one globalization team. It is a large operation,” she says. Schlegel also reveals that they certify their translators on the vendor side. “Our quality is unbelievably high. We have met our SLAs for years. We maintain very steady teams to keep up with NetApp. NetApp creates products that don’t exist. We are constantly naming new things. Vendors must keep up with that. Our linguists lead and train our vendors,” she explains. 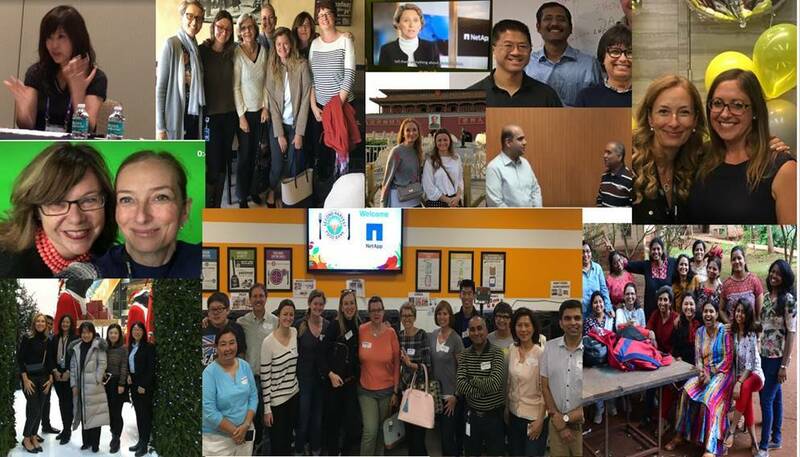 NetApp’s globalization team runs a Center of Excellence that expands from global strategy all the way to publishing all localized content across the world. What are some unique challenges NetApp faces as a tech company focused on data insights, access, and control for hybrid cloud environments? “We have been serving many different models inside the company, from our flagship product that releases every six months because it has about one billion lines of code, to our Cloud Data Services products like NetApp Active IQ to gain data insight to our 42,000 customers that need updates on the spot,” says Schlegel. “Our products and offerings need to be delivered via portals, support sites, as trials, as betas, for partnerships, OEM, for all business units, regardless where we sit. We go from long cycles to continued delivery in a variety of ways,” she adds. Asked about Netapp’s translation volume Schlegel says she estimates that NetApp’s translation memories contain about 200 million words. “That goes up as we use machine translation (MT) and localize on the fly in areas such as Knowledge Base articles daily. This volume is gold. This volume is used to train AI,” Schlegel says. To support such a large operation, Schlegel’s team uses a large stack of tools and systems. “Our architecture is called “Die Autobahn” so we can run as fast as those German cars. Most of our technology is based on SDL. We have TMS, Multiterm, Be Global and we work closely with Lingoport for all internationalization. We are also extremely lucky to have the Engineering Information team reporting to us, so we manage the XML production of content. Authoring, Search and Taxonomy are also part of the equation,” she reveals. She insists that their innovation is focused on creating leaders who would do what is right for the company. “We have turned translators to localizers, localizers to globalizers, and globalizers to leaders. Our innovation is to create leaders and to empower the vendor to be accountable and deliver the results we ask for. If that is achieved, that is gold,” she says. 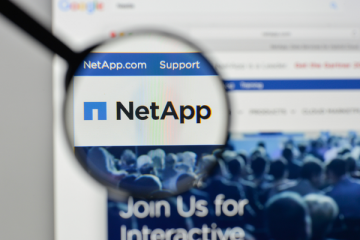 Schlegel says that MT is already embedded in NetApp’s global content strategy and the company uses MT as part of many workflows dedicated to localizing support and product content. “I am obsessed with it. We are testing new engines and adding new languages. We fail, we try, we win, we host forums on raw MT, we collaborate very closely with other companies here in the US West Coast. We like to compare notes and understand realities. We are hopeful for a significant jump with neural MT,” she says. Schlegel has been with NetApp since 2009 when she joined as Director of Globalization Programs Strategy Office. Prior to NetApp, she has also worked for top enterprise IT companies including VMWare, Verisign, and Xerox Corporation. What does it take to succeed in the translation and localization side of enterprise IT? “Grit. Patience. Vision. Vacations in between. Training myself for leadership. Communication classes. Strategy Classes. Personal Coaches. Many friends. A great family. A supportive husband. Freedom to fail. Being a bit paranoid. Assisting many Forums. Learning “Active” Listening Skills. Following “The Table Group”. Trusting my team. Delegating. Refreshing on How to be a good manager. Reading. Staying Healthy. Going to sleep early. Lots of hours in planes,” she enumerates. She mentioned experiences like losing her passport in China and being on a plane that got shot down in Burundi. “I have taken many risks. I have taken on things that I did not understand. [I] got myself mentors and sponsors. I have cried many times, but I always wake up happy,” she says. How does Schlegel see demand developing in the language industry going forward? “Empathy will be more relevant than ever in a world where we are hooked up to devices, explaining our lives to strangers on social media. Empathy needs effective communication, and communication needs to be made local. Face to face still cannot be replaced. I hope planes fly faster,” she ends. For a closer at how language services and technology are procured, get Slator’s 2017 Buy-Side Report.